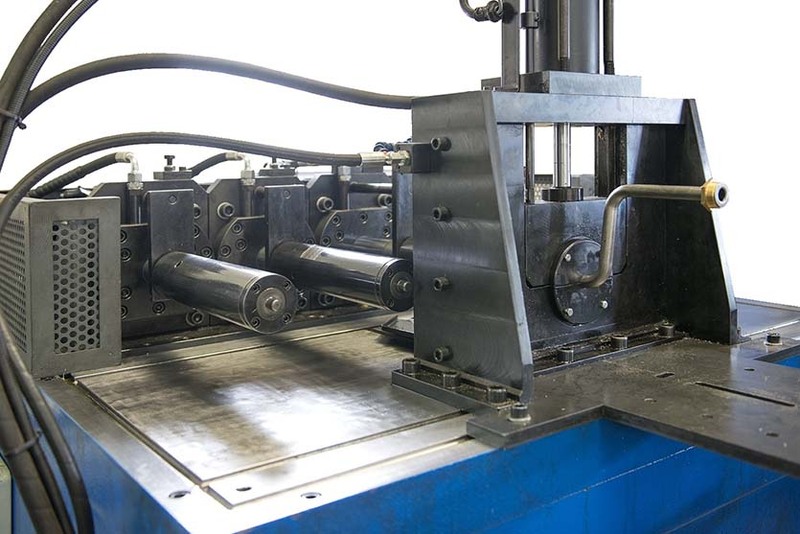 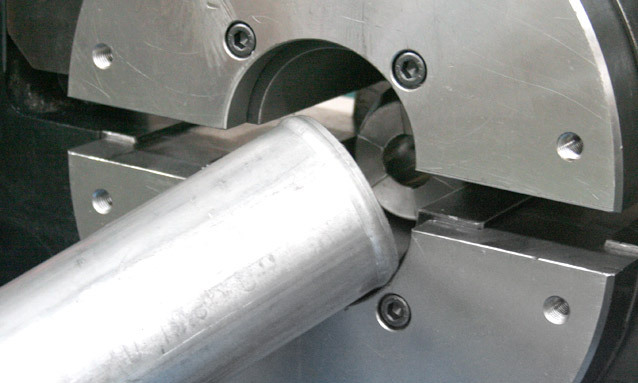 We are technologically equipped to tube end forming on various devices to achieve the desired shape. 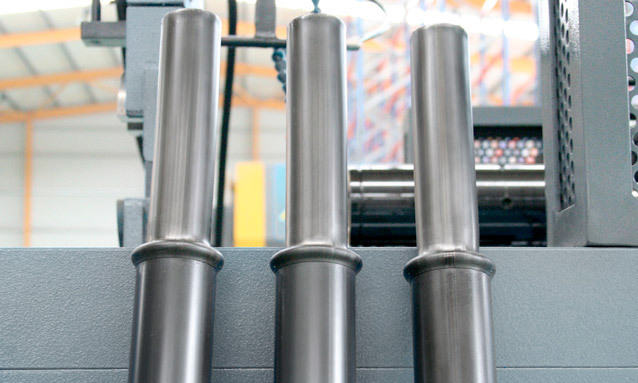 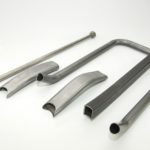 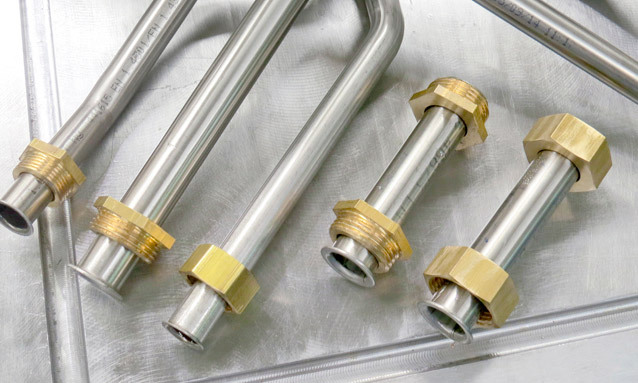 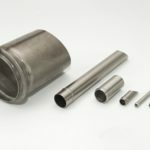 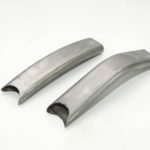 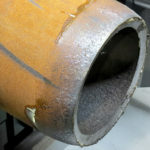 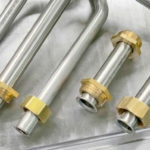 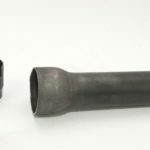 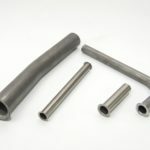 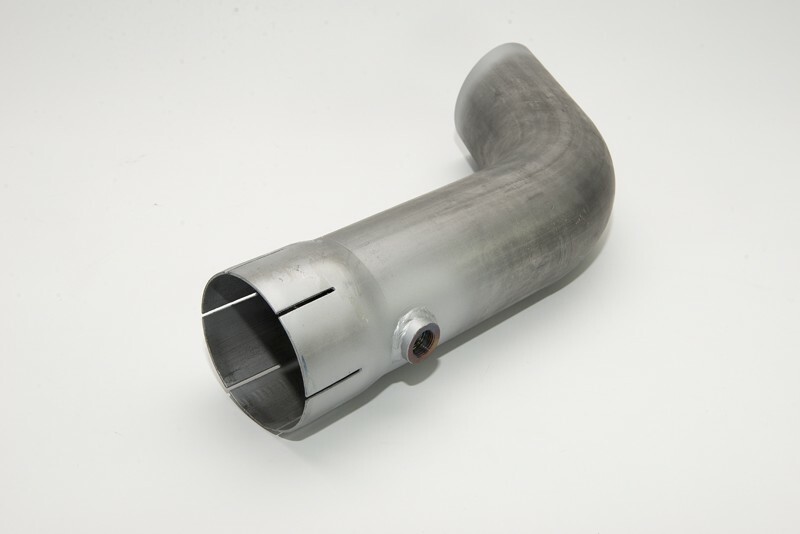 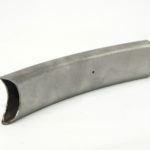 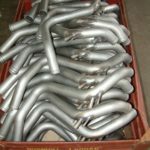 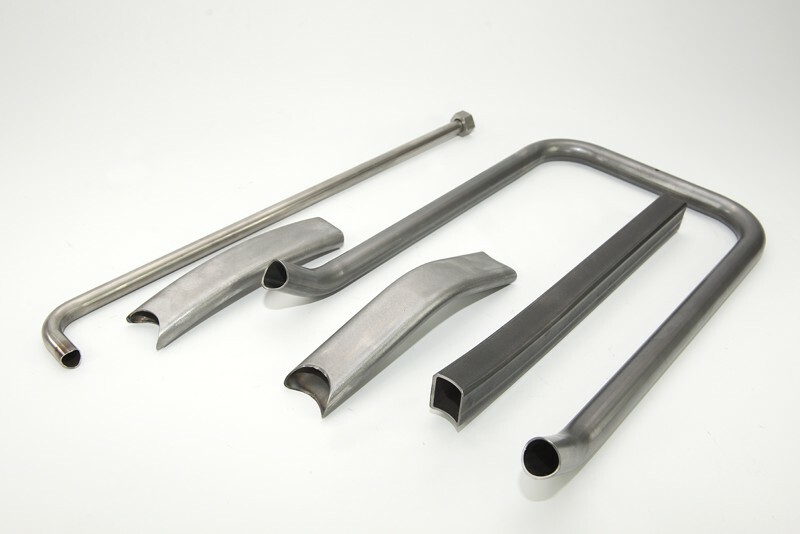 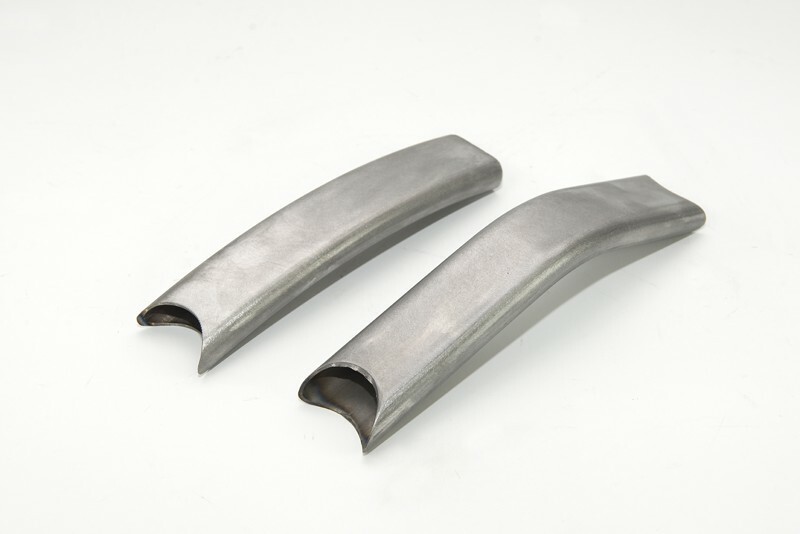 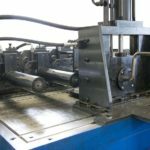 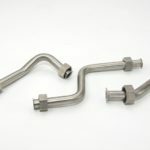 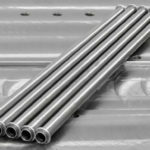 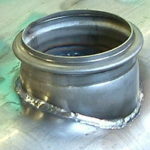 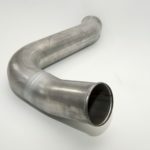 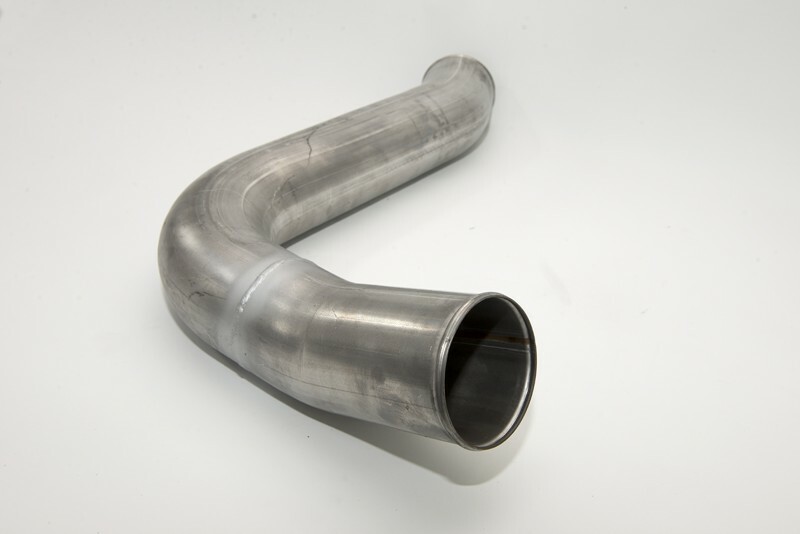 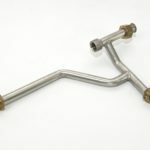 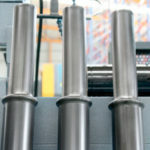 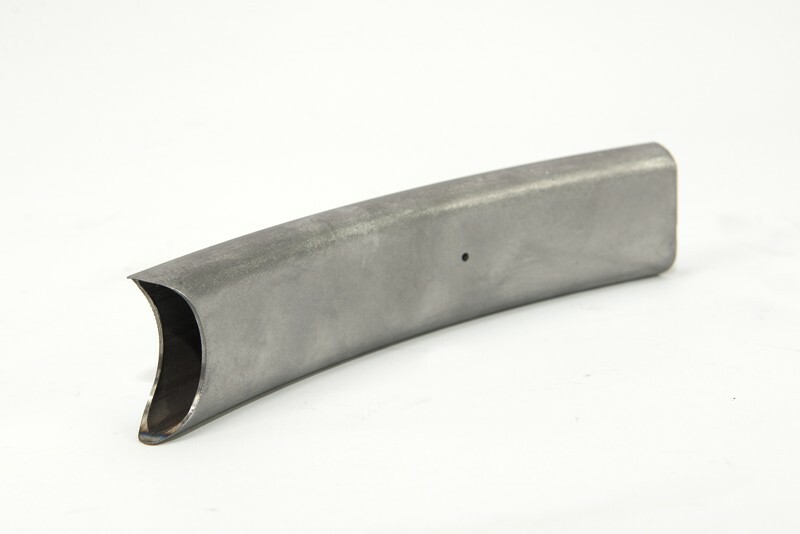 We carry out shaping of ends of steel, stainless steel, copper, brass and aluminium pipes and profiles. 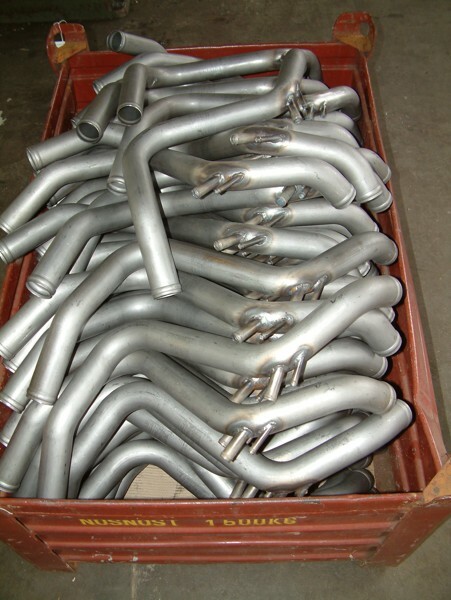 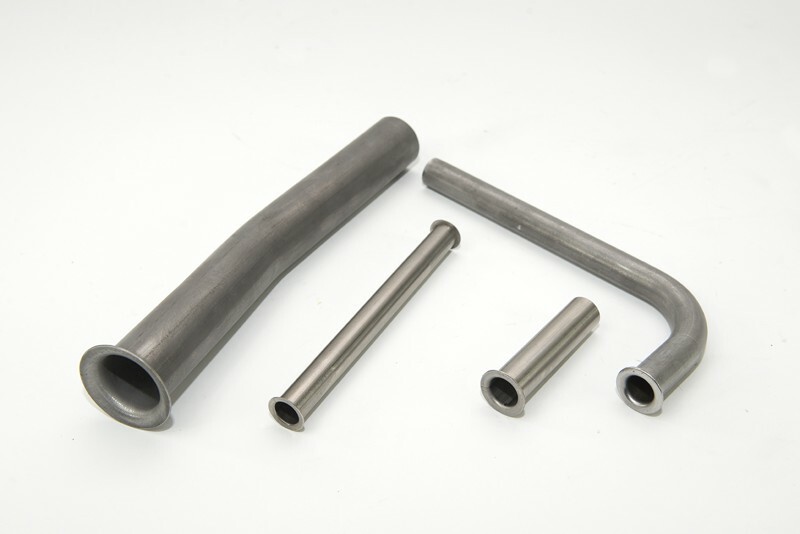 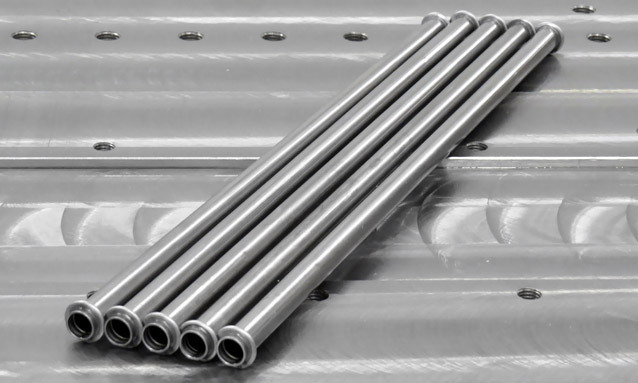 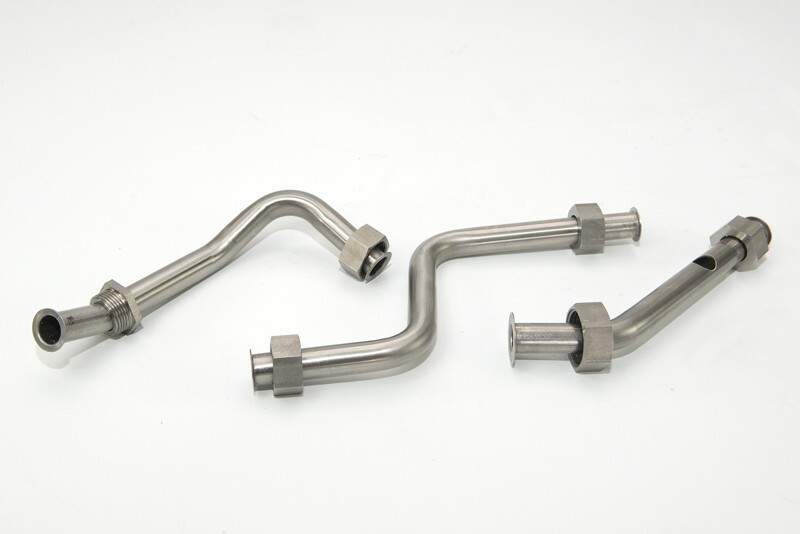 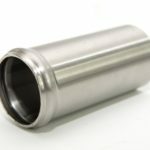 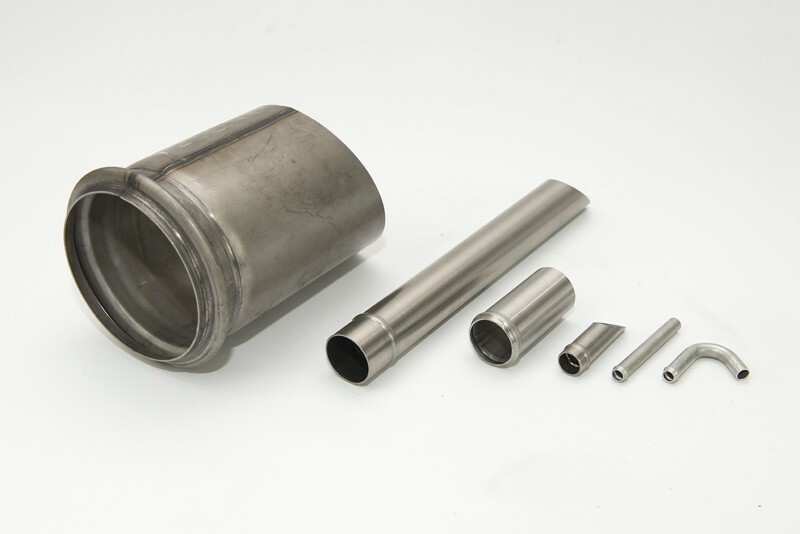 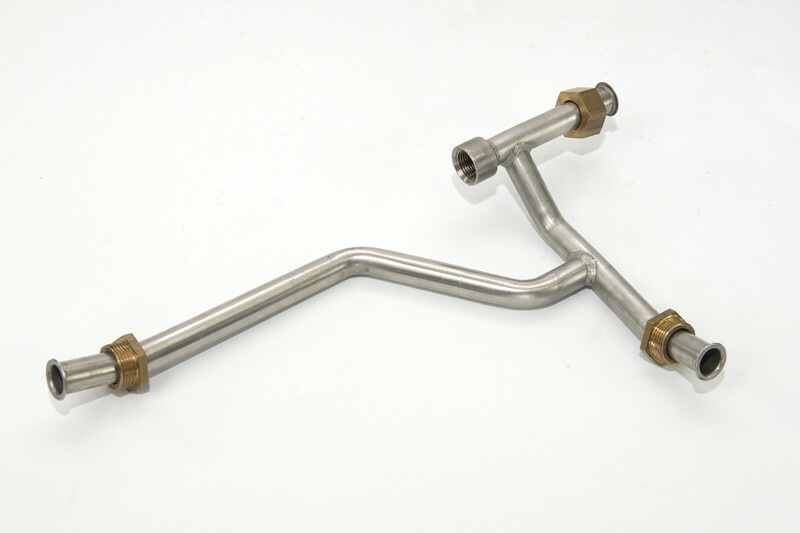 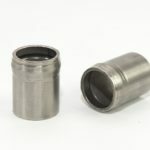 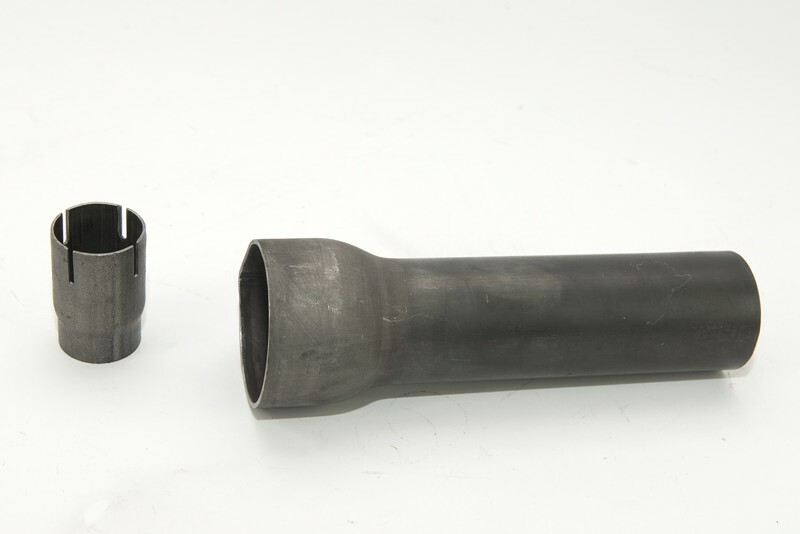 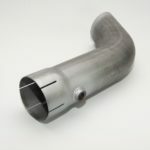 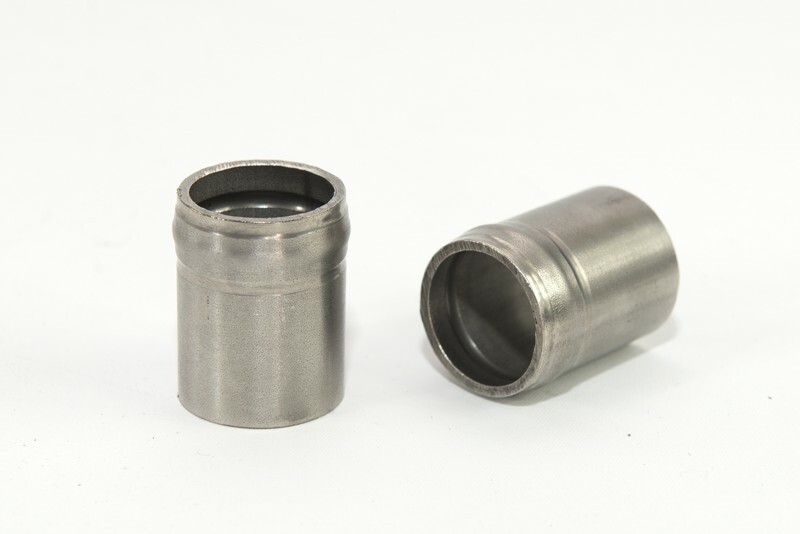 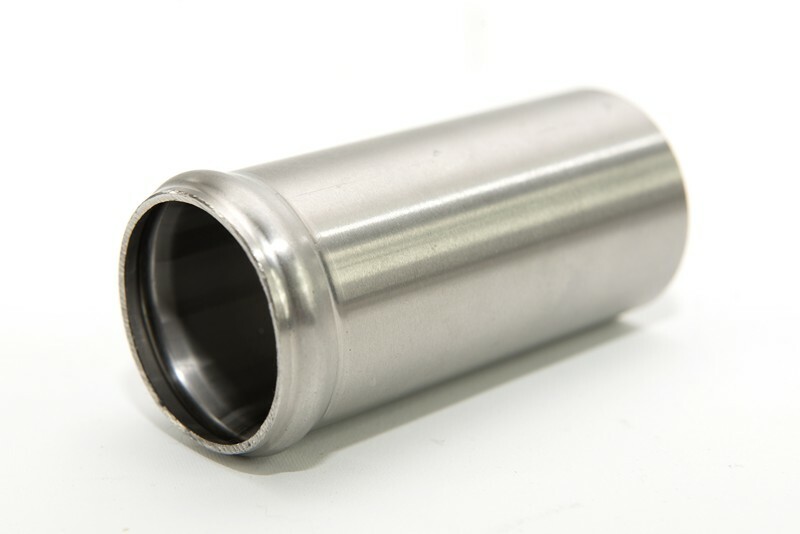 We provide pre-assembly of hydraulic nuts on the end of the pipe. 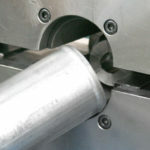 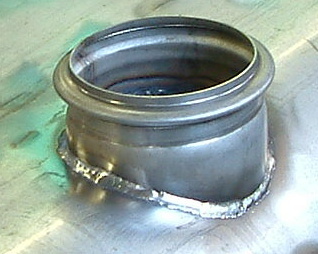 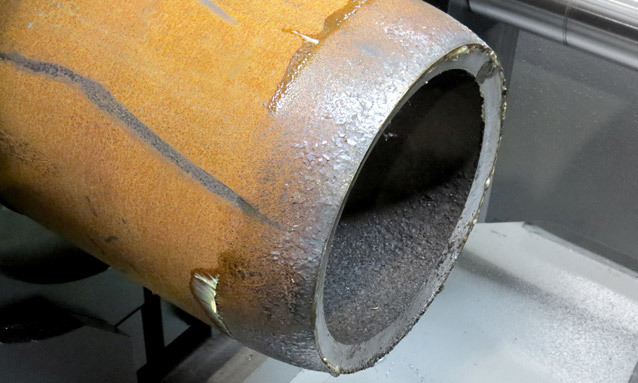 pressing the pipe ends, enlargement, narrowing, reducing etc. 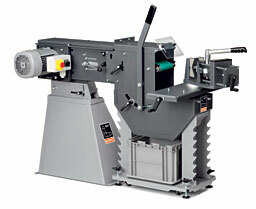 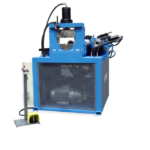 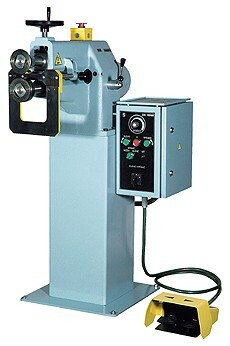 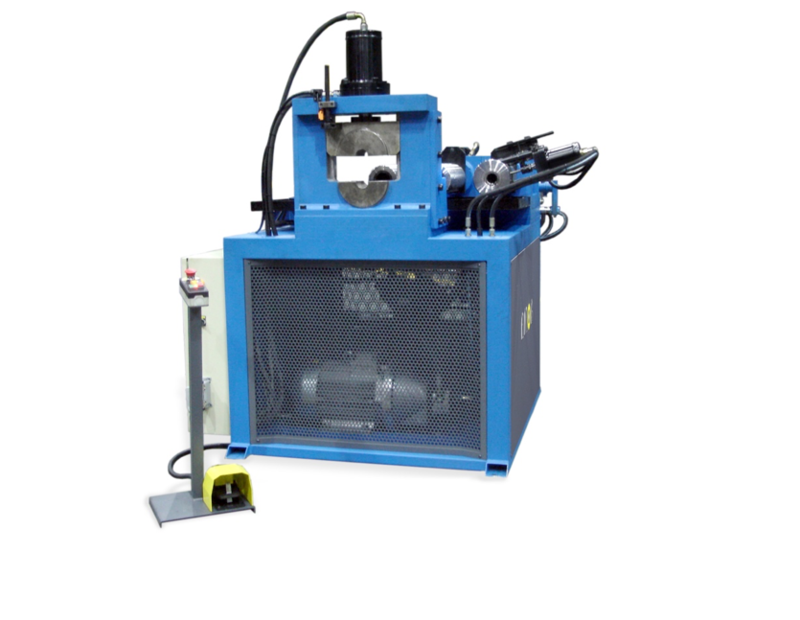 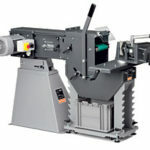 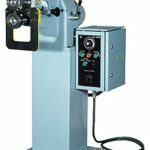 machine is supposed to flange, to level circuit metal sheets, bottoms of vessels etc.